Presets are an important aspect of photography post production. Presets can massively speed up the process of getting your photos ready for the public eye and are also a great source of learning. When I started with Lightroom 2 I worked with many of the free Lightroom presets that were available before moving to creating my own custom processes. If you are new to lightroom 2 or 3 then check out this post on how to install processing presets. Here is a list of some of the sites I have used to gather up some custom (and free) lightroom presets. Cameradojo (Lightroom 2 but they work in 3). 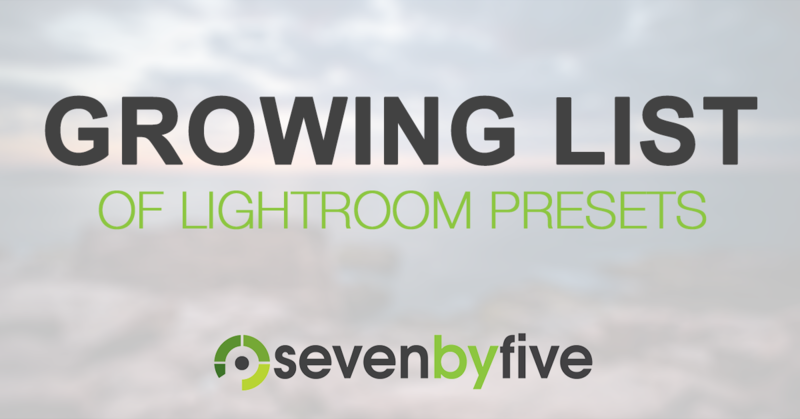 Don’t forget to check out Scott’s Lightroom presets as well. I would recommend you regularly carry out some preset house keeping. It is amazing the number of unused presets that end up cluttering your interface. If you haven’t used it up to now, chances are you never will. If you want to know how to create your own presets you can follow this tutorial on how to create a lightroom preset. If you are an advanced user and are into camera emulation then check out how to go about creating some emulations lightroom presets. Scott Wyden Kivowitz is the Community & Blog Wrangler at Photocrati Media, photographer, blogger and educator. How about the original Lightroom Presets site – http://insidelightroom.com!!!!!! Hi there, great list. Your readers might also be interested in my site, Preset Love which is at http://presetlove.com . Thanks so much! If your photos are soft when you think they’re in focus, you need this. Is the Wine Country Camera filter system worth the price? How To Master Milky Way Photography Right Now! SevenByFive is a project of Imagely, the WordPress photography experts. Checkout NextGEN Gallery, the most popular Wordpress gallery plugin of all time (it's free!) 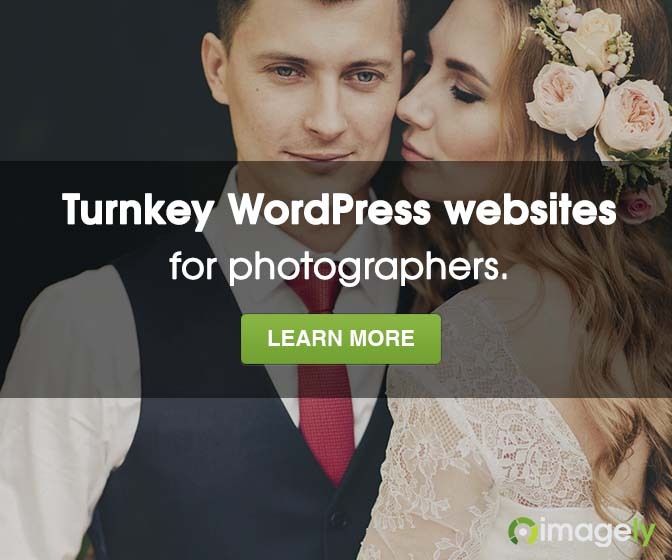 as well as our premium gallery plugins, the Imagely WordPress themes for photographers, and the Photocrati WordPress photography theme.